The continually growing plastics market consists of more than 250 million tons of product annually, making the recurring problem of polymer melt fracture an acute issue in the extrusion of these materials. Presenting a pictorial library of the different forms of melt fracture and real industrial extrusion melt fracture phenomena, Polymer Melt Fracture provides pragmatic identification and industrial extrusion defect remediation strategies based on detailed experimental and theoretical findings from the last 50 years. 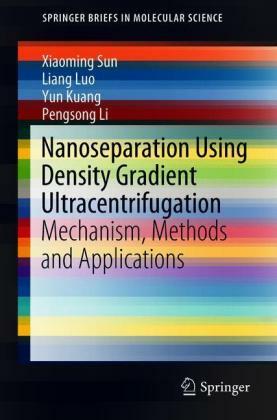 Distinct microscopic photos Each chapter in this comprehensive volume covers a different aspect of the science and technology relating to polymer melt fracture. The book begins with a collection of optical and scanning electron microscopy pictures. These photos show distorted capillary die extrudates for a number of commercially available polymers. The authors present a brief introduction to the basic science and technology of polymers. They explain what polymers are, how they are made, and how they can be characterized. They also discuss polymer rheology, review the principles of continuum mechanics, and define linear viscoelastic material functions. Techniques for observing and measuring fracture Next, the book explains how polymer melt fracture is actually experienced in the polymer processing industry. It explains the various ways polymer melt fracture may appear during polymer melt processing in different extrusion processes. 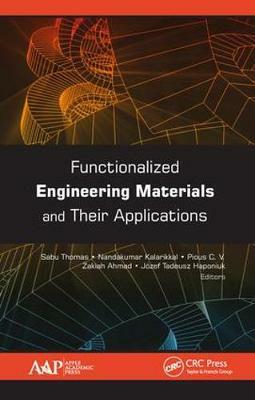 The authors provide comprehensive reviews of the polymer melt fracture literature, with chapters on experimental findings and the techniques used to observe and measure polymer melt fracture, and the influence of polymer architecture and polymer processing conditions on the onset and types of polymer melt fracture. 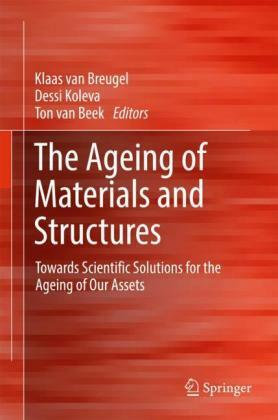 Posing a hypothesis about the phenomenon, the book presents the current understanding of polymer melt fracture. Mathematical equations Recognizing the importance of models for simulations that may indicate potential solutions, the book discusses aspects of non-linear constitutive equations and microscopic theory and develops a macroscopic model, explaining the capabilities and limitations of this approach. 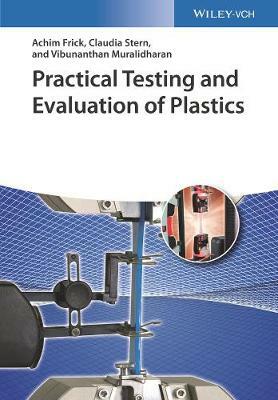 The book presents an overview of pragmatic tools and methods that have been used to prevent the appearance of polymer melt fracture and explains how to use them to suppress defects.